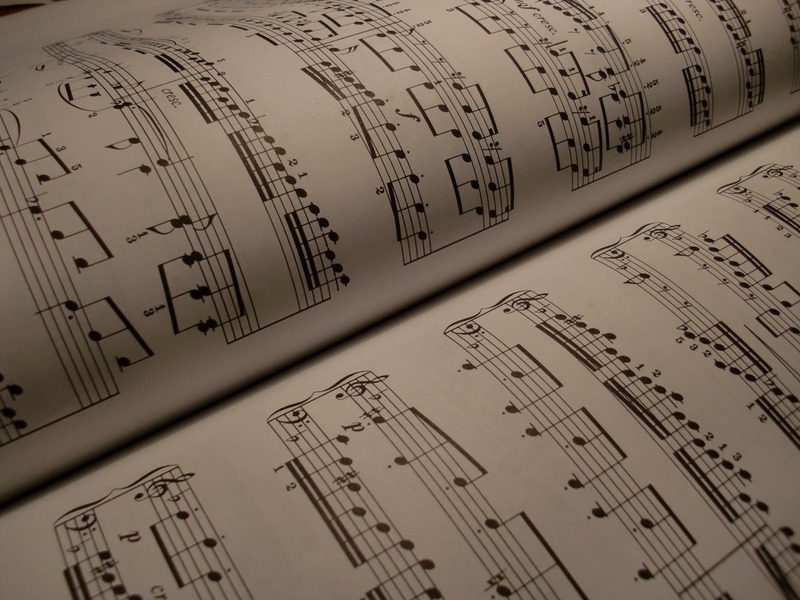 The purposes of the association are to nurture the interests of Faroese composers, to protect their rights and to actively seek to improve the composers’ artistic and financial circumstances. The association embraces all genres and is divided into two sections – one for classical and contemporary music (new written music) and one for rhythmical/popular music. The association was founded on the 14thof November 1987. 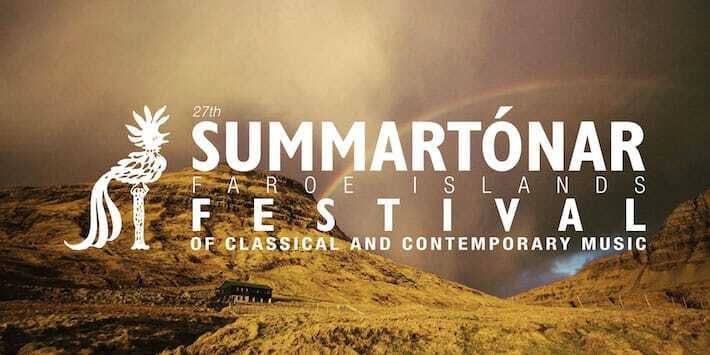 One of the association’s main tasks is to arrange the festival “Summartónar”, which is an annual festival for Contemporary and Classical music. Here you can read more about the association, about the composers, compositions and more.